See scan - perfect condition. Comes with original ribbon. 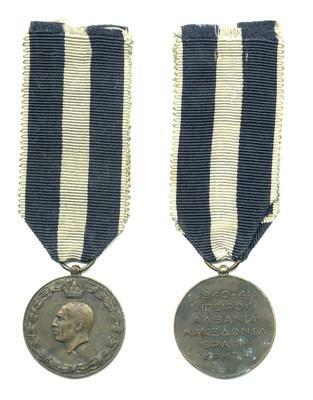 This is a nice Greek Royal WWII Army bronze medal to commemorate the combat and fights during 1940 - 1941. 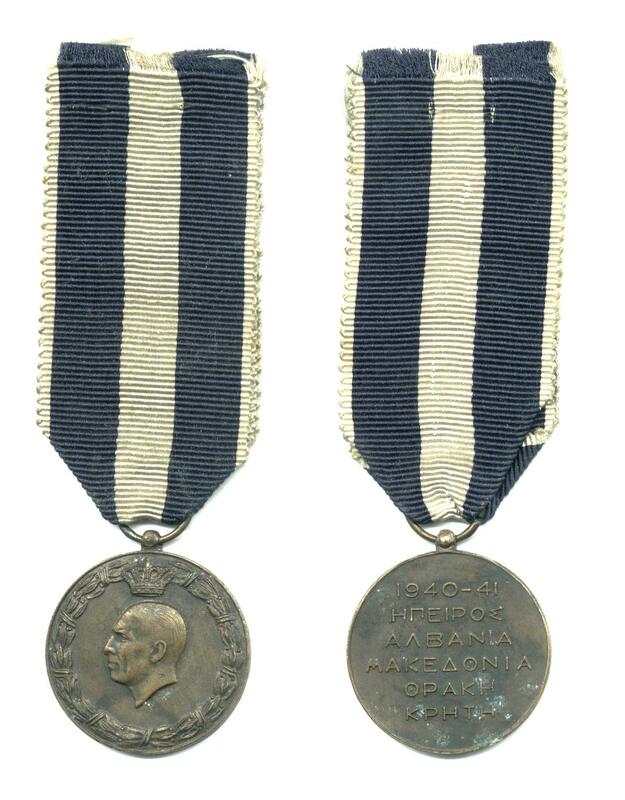 Obverse shows a portrait bust of the Greek King with crown and reverse has 5 names of certain campaign regions like Macedonia, Albania, Cyprus, etc. 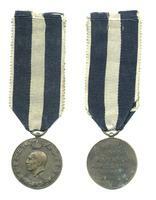 Nice militaria / military collector piece and one of the nice Greek medals. WWII Russia USSR Victory over Germany medal !